A little love is shared in every print from this collection by ©Turnowsky for QT. 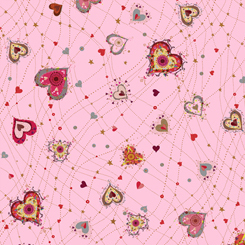 Lots of dazzling hearts dancing in these pretty prints. so perfect to share with the one you adore. 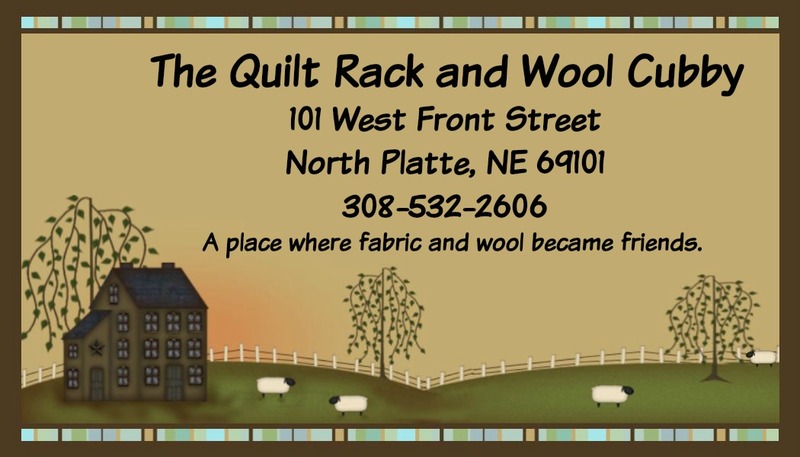 Think little outfits for little sweethearts or a loving quilt project, all you need is to make it With Love.